The press conference of the Blaugrana No.8 was shown around the world... but what happened before and after? 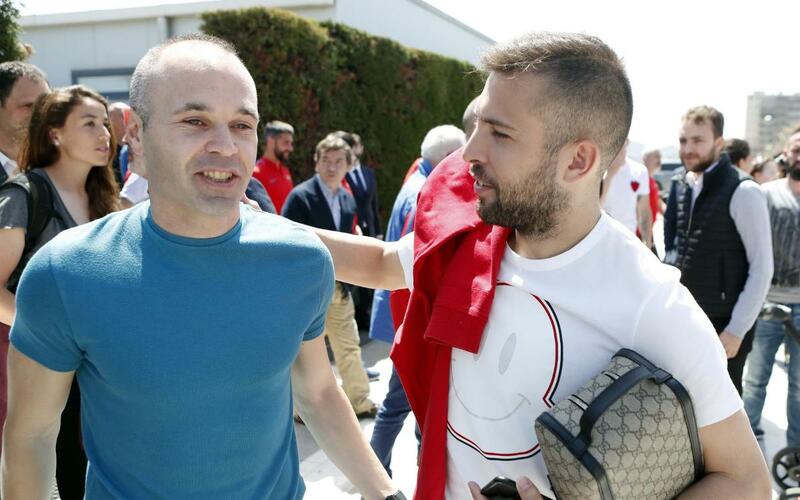 Andrés Iniesta’s goodbye announcement and press conference was seen around the world, but what happened before and after? What reactions were there to the news that he would be leaving FC Barcelona after 22 years at the Club? There was a lot of emotion, tears and hugs on Friday at the Ciutat Esportiva, and we have captured everything in the video above.